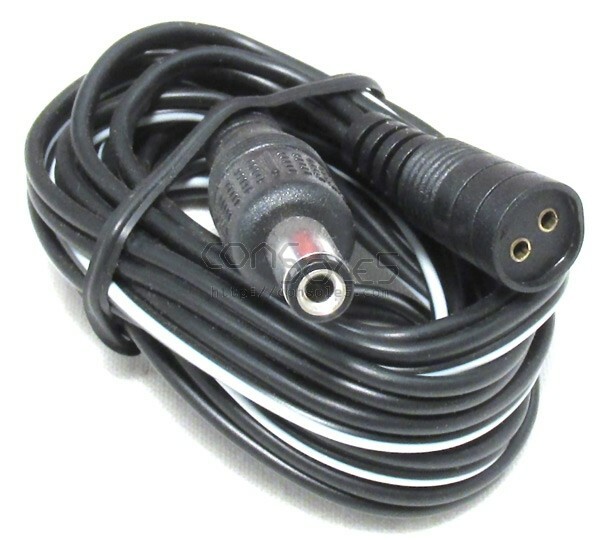 6 foot (1.8m) cable with 2.1x5.5 male DC plug. Converting a standard power supply into a universal end power supply. Or build a bench power supply test cable for multiple devices.